The NBA 2K League announced today that the NBA’s Charlotte Hornets will join the NBA 2K League in 2020 as an expansion team. 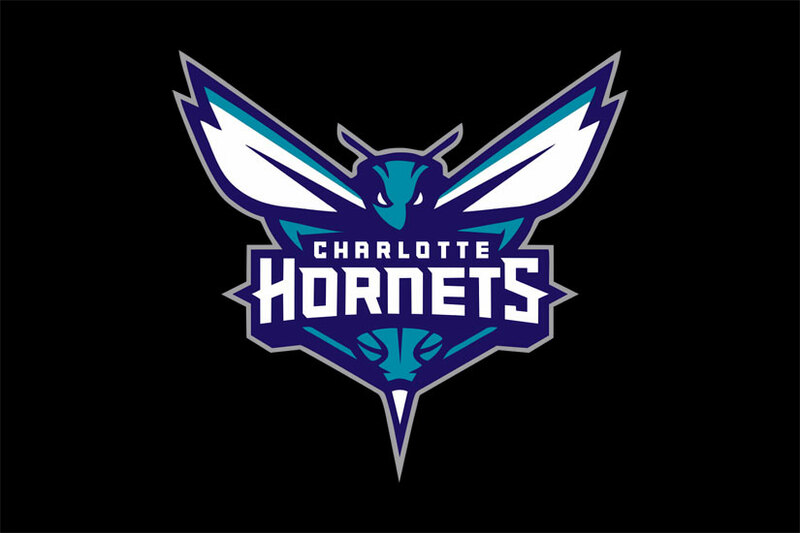 NEW YORK, April 3, 2019 – The NBA 2K League today announced that an affiliate of the Charlotte Hornets will join the NBA 2K League for the league’s third season, which will begin in 2020. Charlotte joins 21 other franchises that currently compete in the NBA 2K League.